Ooh, that’s much better! Screenshot from iBooks on iOS10. 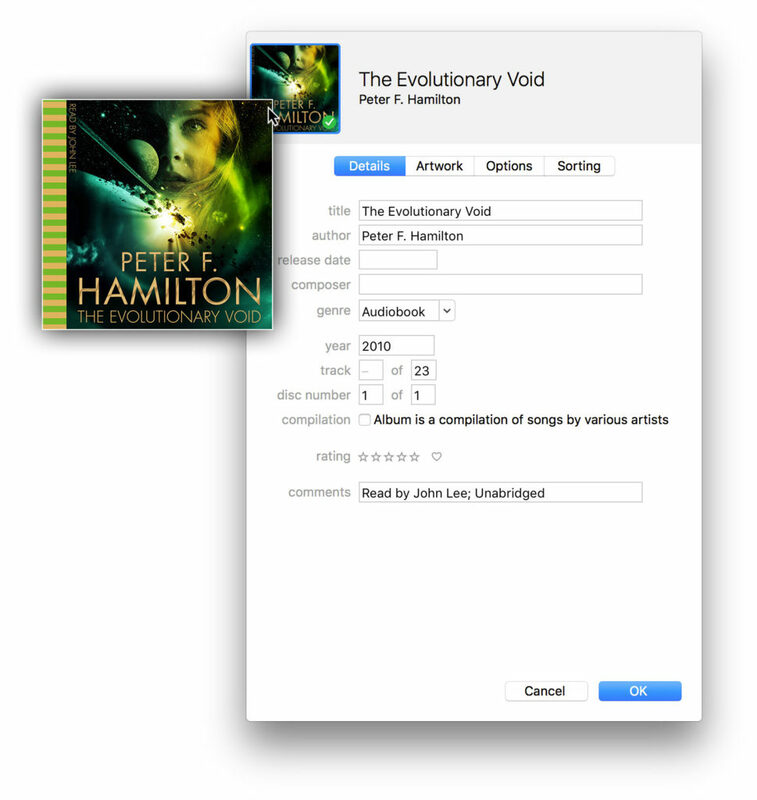 Changing audiobook images in iTunes is pretty simple but only when you know how. Click on an audiobook in iTunes. No need to select individual chapters, you want the entire book. Press Cmd + i to open the audiobook info window. 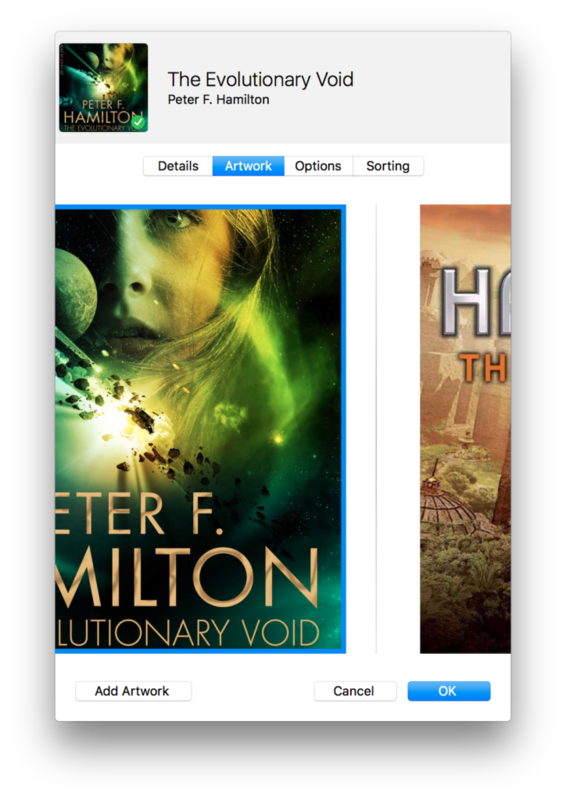 Drag your new artwork over the top of the cover image at the top left. 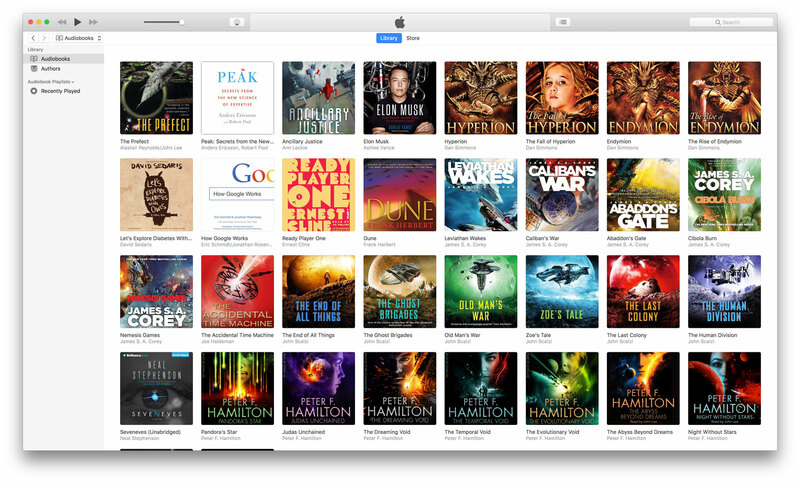 Click on an audiobook in iTunes. Drag your new image to the central area, or click Add Artwork at the bottom. Make sure your new image is positioned to the far-left of the image list. Note that you can select images in this window but the selected one is not the primary one which is used for your audiobook! Selecting is handy for deleting or reordering your images but the main cover image is always the first (left-most) image. I was caught out by this at the start! This is not working for me. 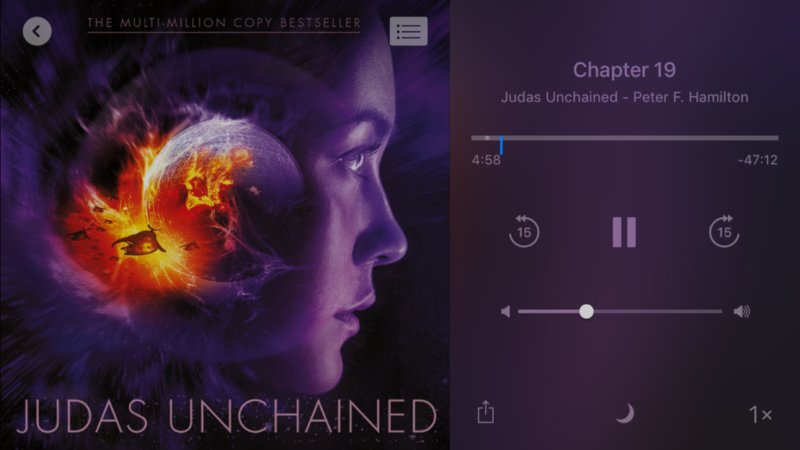 I use to be able to change the audible book artwork following these same procedures, but ever since a recent in the last year it has stopped working. It looks like it takes the new artwork, but when I exit and comeback into the preferences it’s back to the old artwork. The new artwork is not even a secondary image. I have tried JPEG, PNG, & TIFF file formats. Any suggestions? Hi Gordon. It sounds like the file is read-only. I don’t get my audiobooks from Audible so can’t check myself but I wonder if they protect their files from being changed. Can you change any other attributes, such as title or genre? Can you change the artwork for non-Audible files? I have the same issue; it exists for aa files but not mp3 files, m4b files, etc. The aa files are not read-only and other attributes are editable, it’s just the artwork that’s affected. Drag/dropping images is disabled and adding via the “Add Artwork” button only changes the image in the preview window but it is not saved by hitting OK.